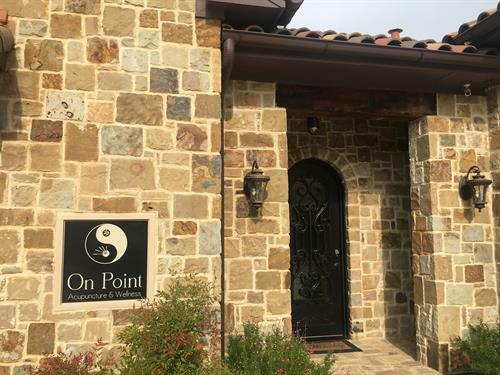 On Point Acupuncture & Wellness uses Traditional Chinese Medicine to assess the whole body and determine what imbalances are causing your symptoms. Based in Southlake, our mission is to help you achieve optimum health using a time-tested, constantly evolving approach to healing that has effectively treated people for thousands of years. Dr. Kalpesh L. Patel earned his Master's in Acupuncture at the American Institute of Alternative Medicine in Columbus and received additional training in Oriental Medicine at Chengdu University of TCM in China. His services include auricular acupuncture, facial rejuvenation, herbal medicine, cupping, and more. Call for an appointment today!